Sometimes all we want is for someone to listen! 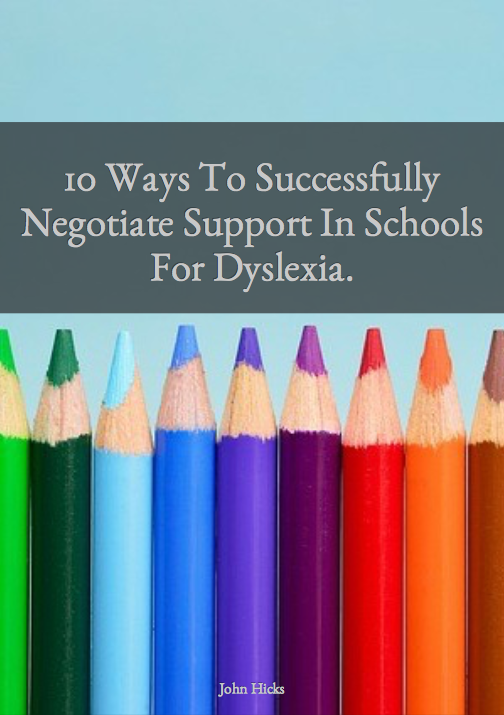 As a parent, I have seen my kids grow up through school and and into sixth form with the challenges that come from having a special educational need such as dyslexia. For me there have been challenges in supporting my kids too and sometimes being able to talk through some of those challenges can be just what is needed to come up with ideas that can help with empowering our kids to be the best that they can be. As a trained life coach, I am trained to listen, and support my clients with developing what is important for them in their lives. For quite a while I have focused my work in the area of special needs and how they impact on us emotionally. A recent 16 year old client of mine had a number of sessions with me to help him to build up his confidence at college. 16 year old Jordan Takpi. If you think that you would benefit from a free 30 minute discussion with me to help you to focus your mind on what you need in order to empower your child, then I want to help you. Finding the best way to cope with the impact of dyslexia in my family. Developing communication skills in order to get the best support from my child's school. Exploring technology that could help my child with their study skills. 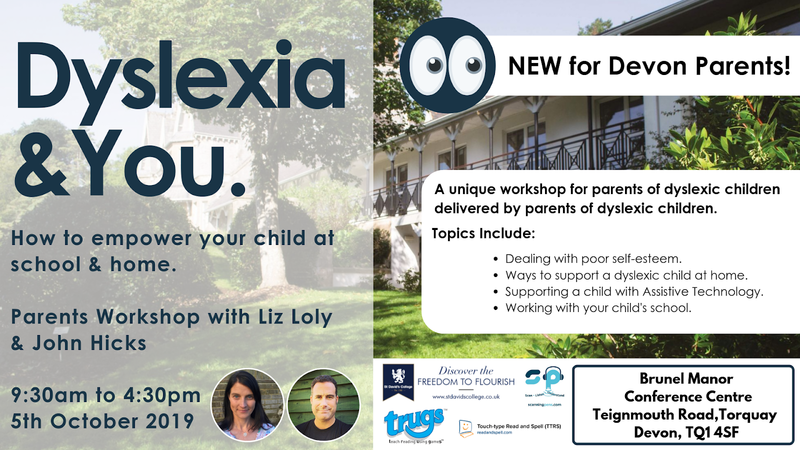 Click the banner below to book your free 30 minute Parenting Dyslexia consultation.